Content marketing is by no means a new strategy. It’s a tried and true strategy that works. Don’t believe me? Think of all the content you consume on a daily basis. Not just blog posts, but magazines, newspapers, books, TV advertisements. All of these thrive on good content, and content marketing. Good content brings your website more traffic and can help attract more prospects and even convert them into paying clients. Luckily, it also isn’t one you need specialized training or knowledge to use. 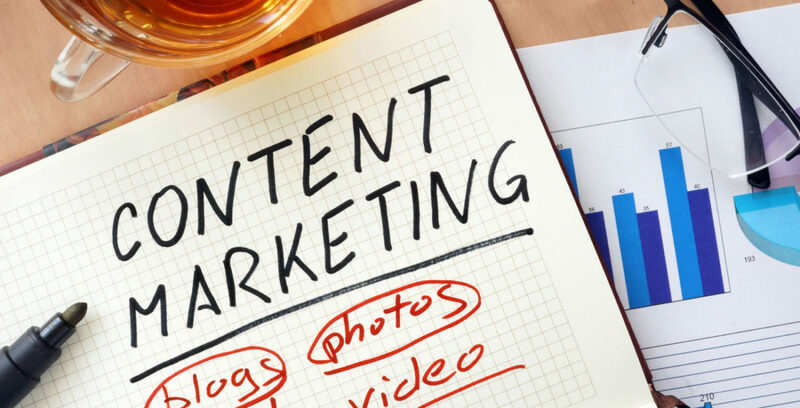 Here are 10 things you can do right now that will help you get the most out of your content marketing. #1 Make your content layout super easy to navigate. #2 Write content with your customers in mind. It’s one thing to get traffic with your content. It’s another to get targeted traffic. So, who are you trying to attract with your content? Take the time to research your ideal customers and find out what kind of information they are most interested in. Even better, ask your actual clients! Finding out what your current clients want will help you attract similar consumers. #3 Keep them on your site longer. If they like your content, give even more of it! Link to related posts within your content, as well as after your post. If you’re on WordPress, use a plugin like Yet Another Related Posts Plugin or WordPress Related Posts to automatically display content that’s similar to current post your reader is on. #4 Target the right keywords. Help new readers find you organically through the power of Google. To increase your chances of getting found, target a relevant long-tail keyword phrase that you know your audience is searching for. Where should they go in your content? #5 Write content that goes viral. Write something really informative. It should go above and beyond other how-to posts out there. Disprove something. Is there a common belief in your industry? Refute it and back up your point. Write something emotional. Appeal to readers’ emotional side but writing something that will get into their minds, and into their hearts. Take them back. Write something that resonates with your target audience. If your readers mostly grew up in the 80s, write something filled with nostalgia that will have them thinking back to their childhood. You want your content shared, so make is really easy for your readers to help you out. Use a plugin to easily get social sharing buttons on the top and bottom, or on the side of each of your blog posts. They’ve read your content, but they’re not quite ready to become a paying customer yet. And that’s okay! So what’s the next best step? Getting them on your mailing list. Place an opt in form right after your blog post to really increase conversions. Add your email subscription box to the end of each post using a plugin like Magic Action Box or PopupAlly. If your content relates to a product or service you offer, use it! Slip in a call-to-action into your post. One word of caution: Don’t be spammy. Make sure your content is extremely valuable and helpful, before you use it to promote. And it doesn’t necessarily have to be a prompt for a paid product. You can simply ask people to sign up for your mailing list, or download something for free. 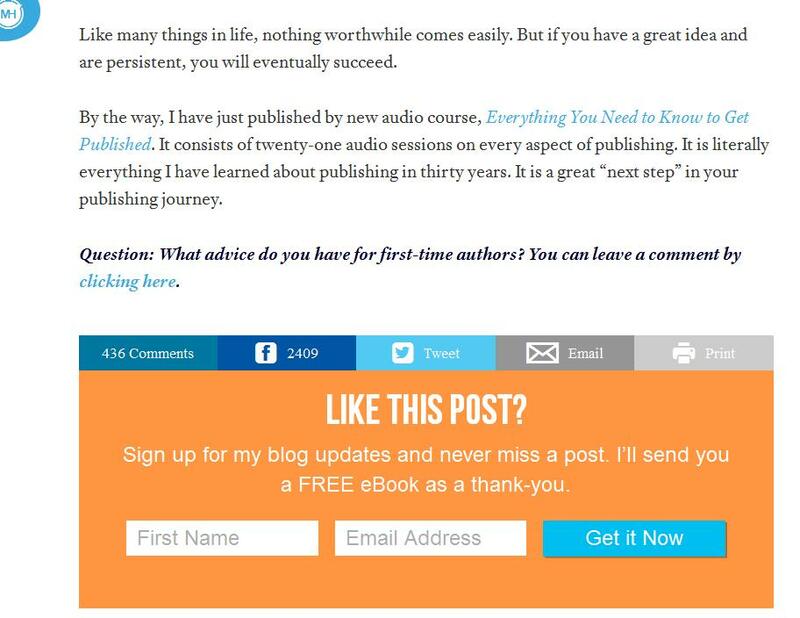 Here’s a great example of a call-to-action at the end of blog post. 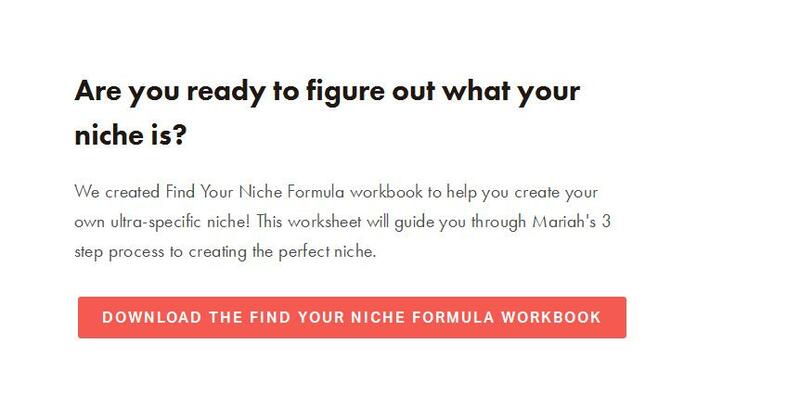 It’s a free workbook, but signing up gets people on her mailing list. informative, actionable and well-written. Use tools like CoSchedule’s Headline Analyzer to make sure your headline is catchy and engaging. And Hemingway Editor can help check your grammar and make sure your content is readable. You take all this time writing something worth reading and sharing, why not reuse it? Turn your most popular content into a video or podcast to reach a wider audience. Or group together similar posts into a downloaded eBook or an online webinar. You can even use quotes from your posts on social media. 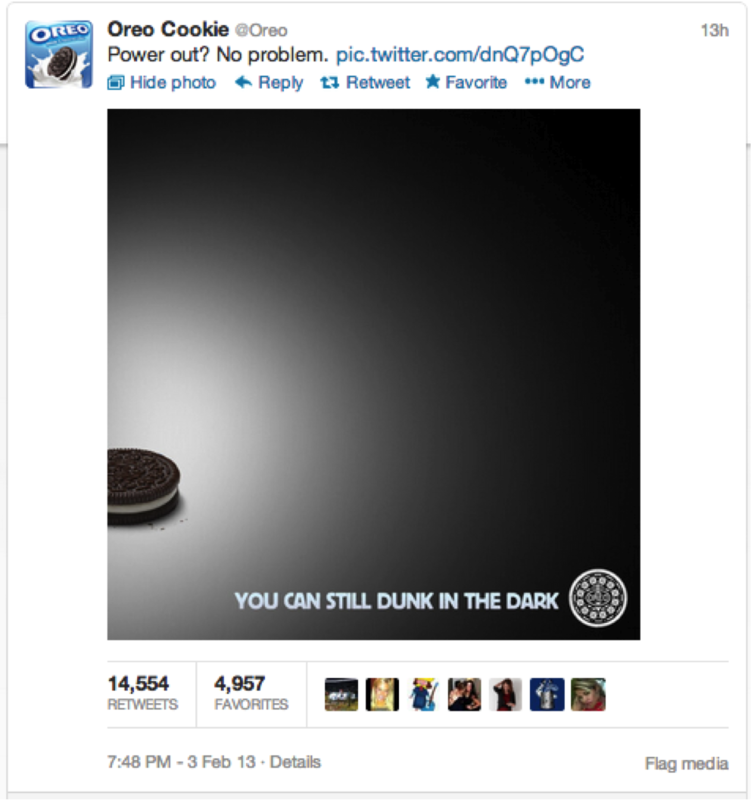 Using great content to market a business has long been a successful marketing strategy. Use any of these 10 hacks to help you use your own blog content to really boost your business. Why my business does not get traffic? do you have any answer? Previous Previous post: How Do You Update Your SEO Client List?